Urgent letter to President of Portugal: Don’t turn back the clock! 27. 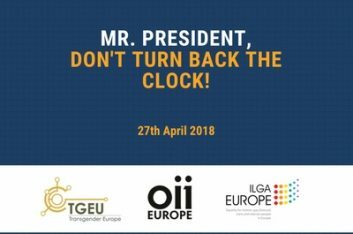 April 2018 Urgent letter to President of Portugal: Don’t turn back the clock!